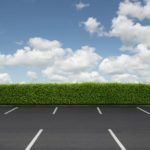 The list of asphalt sealcoating aliases go on and on, but rest assured that AAP delivers the best asphalt sealer to your hard top whether you are looking to seal a driveway (residential) or your own a business and are sealcoating an entire parking lot or road or runway, etc. (commercial). 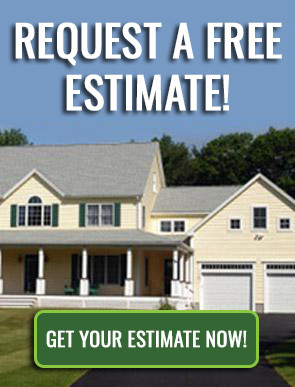 The outcome is the same and our asphalt maintenance and repair services are second to none. Check out our testimonials! To significantly extend the useful life of asphalt we use a penetrating oil sealer. 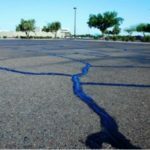 Our top coat sealer will defend and extend the life of your asphalt and it stands up remarkably well to the elements. 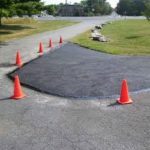 After application, this waterproof seal looks like NEW asphalt and has superior wear.